Beige Matte Crackled 17-3/4 ..
Tawny Matte Crackled 17-3/4 .. 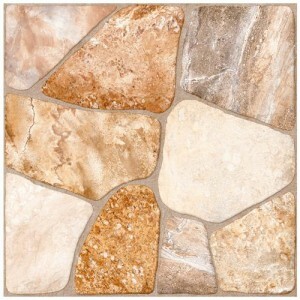 Here at marble n things we have a variety of collection of mosaic tiles. 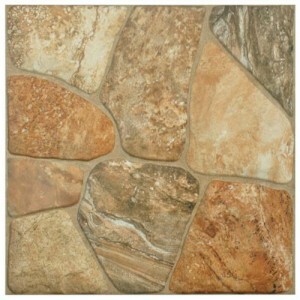 Currently we have two categories of lyon tiles. They are- Tawny Matte crackled, beige matter crackled. It is available in high shade variations as well. Use our price meter to buy the item that suits you.